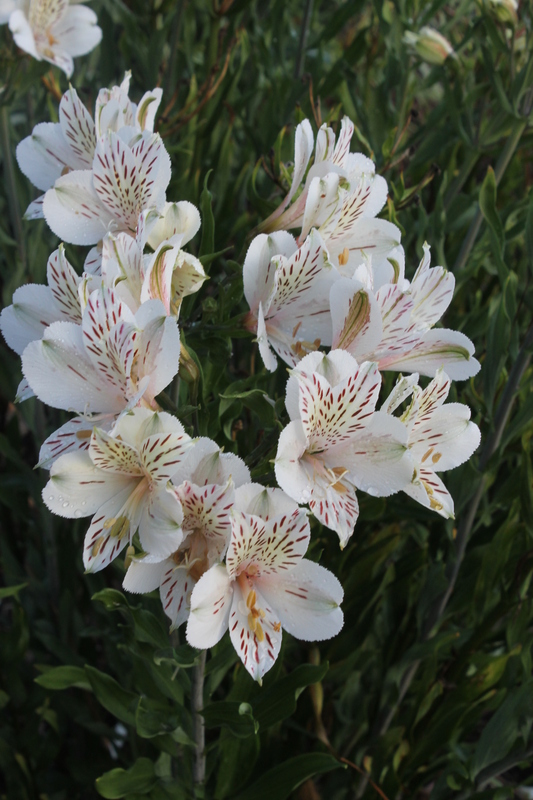 This entry was posted in Plant images from the garden and nursery and tagged peruvian lilies, peruvian lily by Plant Delights Nursery. Bookmark the permalink. Will you get this back in stock in 2016? We’re trying, but we let our stock get too low, so it will be very late this year if at all for 2016. Thanks for asking.